Heute geht es mal um Beauty Flops. Also Produkte die mich absolut gar nicht überzeugen konnten und die ich dsewegen nun wegschmeiße…. Today it is all about beauty flops. So products, which did not convince me at all and for this reason I toss them out now…. 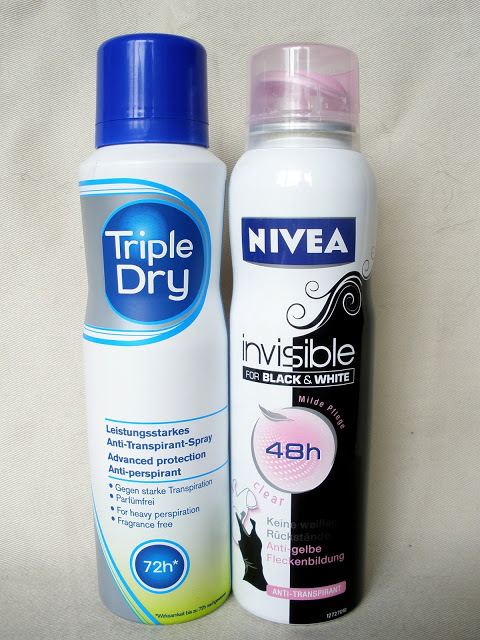 The Deo by Nivea should supposedly protect against white and yellow marks. 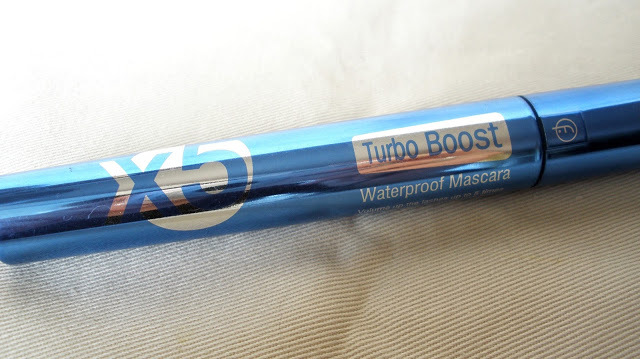 Furthermore it should provide 48h protection against sweat. 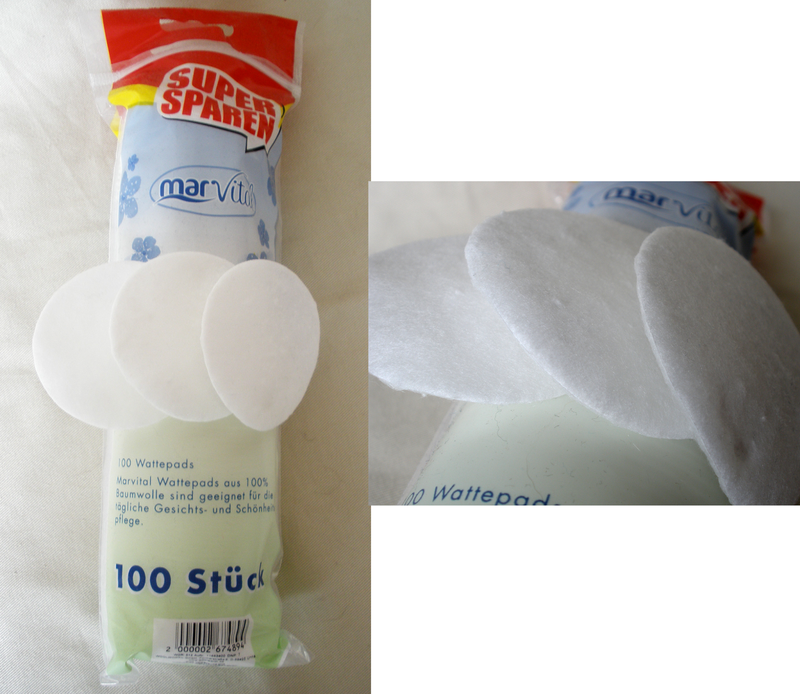 It did not lasts one day and it makes white and yellow marks…. The Deo by Triple Dry should protect 72h. This promise is not complied with…. 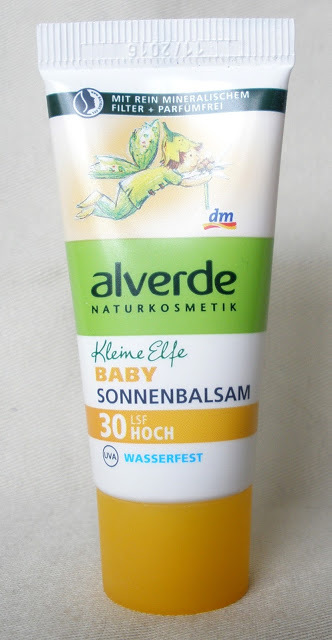 Diese Lotion gibt keinen Effekt. Man merkt nach dem Duschen nicht das man sich eingecremt hat. 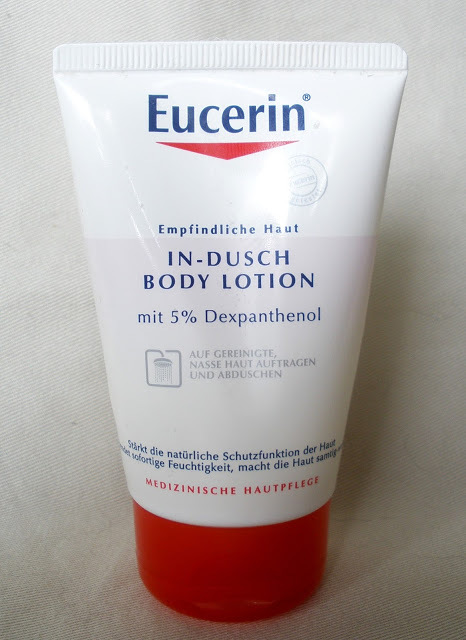 This lotion has no effect. 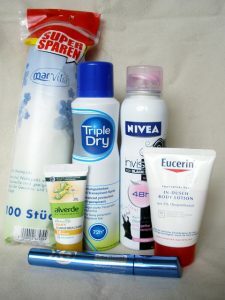 You do not realize that you have applied a lotion after showering. Nach dem Auftragen ist keine Länge und kein Volumen erkennbar. Außerdem macht die Mascara die Wimpern ganz hart, sodass man beim Abschminken sehr vorsichtig sein muss. Sonst brechen die Wimpern ab…. You cant not see length or volume after applying. Furthermore the mascara makes the lashes very hard, so you have to be very careful when you remove your make up. Otherwise your lashes will be break off…. Diese Wattepads sind angeblich aus 100% Baumwolle. Sie fühlen sich allerdings total nach Plastik an. 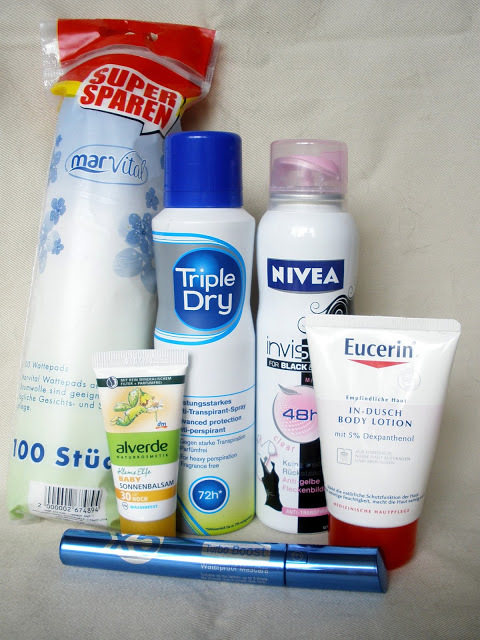 Außerdem sind sie sofort durchgeweicht und nehmen kaum etwas vom Make Up weg. This cotton pads are supposedly made of 100% cotton. But they feel like they are made of plastic. Furthermore they are immediately soaked and they barely remove make up. Über welche Flops ärgert ihr euch zur Zeit? Which flops annoy you at the time?